The characters were far too good to let go. 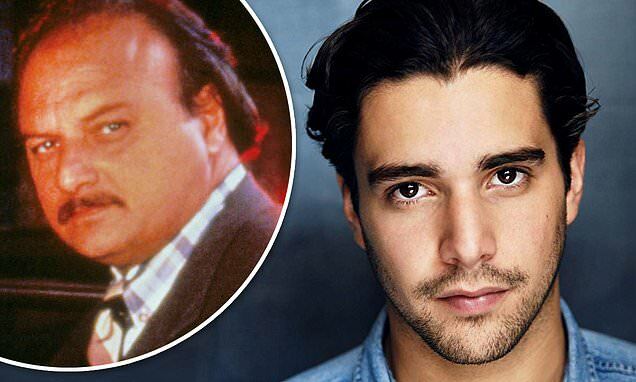 After an extensive search, British actor Fabien Frankel, 24, has landed the lead role of Theo Sipowicz in ABC’s pilot of NYPD Blue, a follow up to the iconic cop drama, according to Deadline Hollywood on Thursday. The sequel centers on Theo, the son of Dennis Franz’s Detective Andy Sipowicz character from the original series, who tries to earn his detective shield while probing his father’s murder. Theo seems to have taken after his dad as he, too, is a hard-drinking, hard-headed and quick-witted cop. Like the original 1993-2005 ABC series, the follow-up revolves around a core group of 15th Precinct police officers and detectives.